Black rubber tube White single-jacket all polyester cover. Will not absorb moisture. 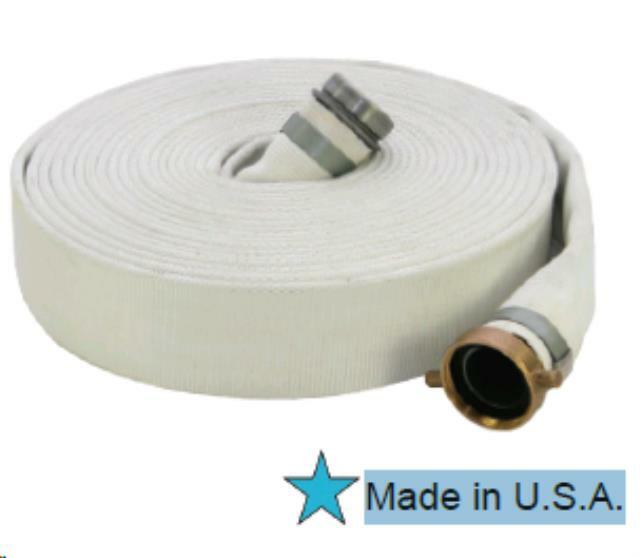 ** Please call us for any questions on our 3 inch x 50 foot mill discharge hose rentals in Fairview Heights IL.